Baccarat has gained popularity all over the world. The number of the fans of this game is constantly growing. 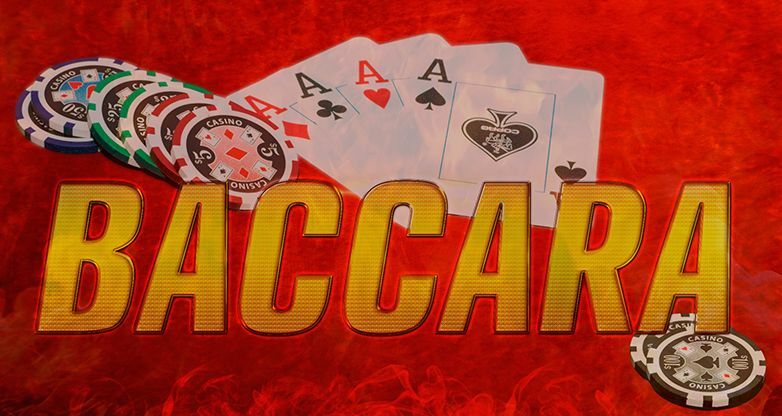 Once accessible only to the select circle, now baccarat is available for everyone online! The gameplay will quickly engross you. The prize depends only on the stake and your luck. 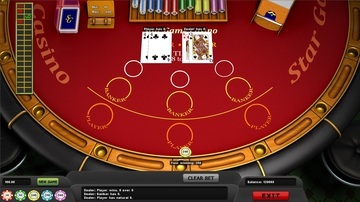 The objective of the game is not to score “baccarat” which means zero points. It is best to score the number of points as close as possible to 9 or, at least, more than the dealer does. At the same time you are to use the least possible number of cards (but not less than two). Stake on the dealer’s win, the player’s win or the tie. To do this, put the chip in a special area. Two cards are dealt to both the player and the dealer. The score is determined by adding the values of the cards. Aces are worth 1. King, queens, jacks and tens count as 0. The rest of the cards are counted at face value. If the total of cards is 10 or more, one subtracts 10 from it. If the initial score equals 8 or 9, the cards are not dealt anymore and the winner is defined. The hand that got 8 or 9 points from distribution is called “Natural”. At smaller total of the player’s and dealer’s cards (except for 6 and 7), the third card is drawn. 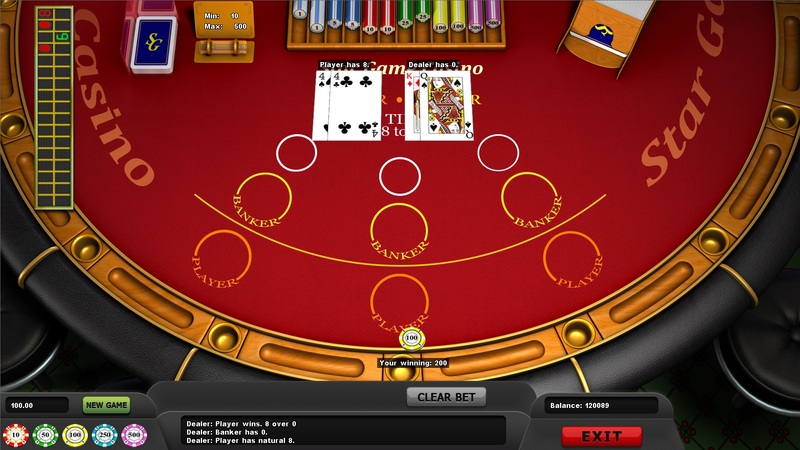 If the player does not have “Natural”, the dealer takes the third card. If the player and the dealer have equal total of points, the stake is lost. Join the connoisseurs of this refined game and may luck be on your side!